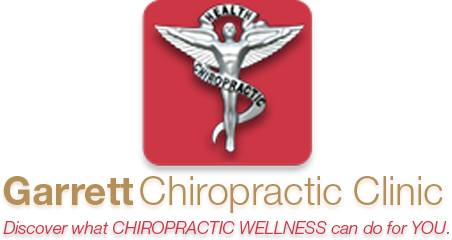 Garrett Chiropractic offers a line of Memory Foam Mattresses from thebedboss.com, endorsed by Dr. Garrett and Dr. Burnley. 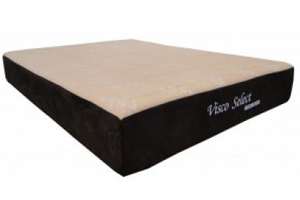 These mattresses are memory foam based and provide excellent support for the spine. Contact Dr. Garrett or Dr. Burnley for your special patient discount code for pricing. Visit our office to see how these beds feel. 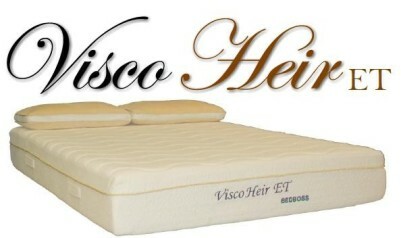 You can purchase our beds over the internet and get our special pricing. Shipping is directly to your home and should arrive in 2-3 business days.